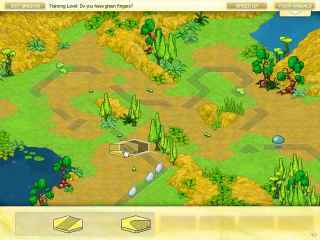 Free Download Meum-Trail Game or Get Full Unlimited Game Version! Take good care of your Meums! 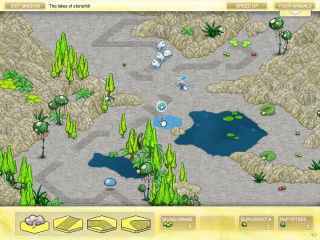 Find the ancient city and restore the harmonic co-existence of all animals living on planet Meotom. In order to get advantaged of playing Meum-Trail full unlimiteg game version you must register the game.